We are a leading Manufacturer of non-woven wipes, polyester cleaning wipes and cleaning wipes from Mumbai, India. 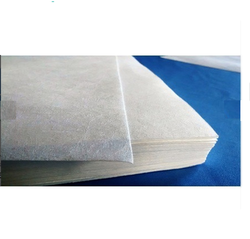 We are the leading manufacturer of Non-Woven Wipes and our product is made of good quality. 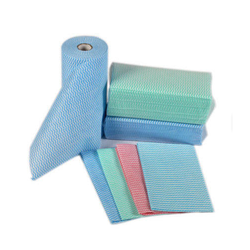 We are the leading manufacturer of Polyester Cleaning Wipes and our product is made of good quality. 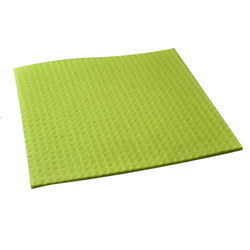 We are the leading manufacturer of Cleaning Wipes and our product is made of good quality.